Search engine optimization (SEO), is the process by which web site owners or their often-used 3rd party SEO specialists, attempt to render their websites most worthy of appearing in search engine (mainly Google) results for relevant key term searches. Every website owner wants their site to be ranked # 1 on page 1 of the search results, for every key term they target. This is highly improbable, of course. Millions of Internet users turn to search engines, every day, to find answers or solutions, including products and services. As the Internet has evolved, so has SEO. Being found in organic search results used to be the be all and end all. With the explosion in social media, it is still vital to be ranked highly for organic search engine results, but searchers now have many opportunities to dig deeper and find more information about any business and that information is usually more objective than found on any business’s own website. It is a very rare business that would not benefit from having their website(s) optimized for Google and the other major search engines. With the continued growth of mobile devices, to access the Internet, it is vital to ensure that SEO is also performed on the mobile versions of all sites. Blogging has emerged as an important contributor to attracting targeted visitors to your website. It is also a source of fresh content, which search engines consider highly desirable. Whenever you add a new blog post the search engines will index it, increasing your sites chances of being found in the results for the key terms contained in the blog (which you can control, of course). This also tells the search engines and potential visitors that your site is active and up to date. Blogging also creates opportunities for your readers to share your content, hence, extending your reach even further. This, in turn, creates more opportunities for you to generate leads from new and even existing customers. If you find that you or your business does not have the time or aptitude for blogging, there are many firms that provide writing services for blogs and social media. You may also try to find guest bloggers (see below). By now you’re aware of the importance of providing as much relevant content on your website, as possible. 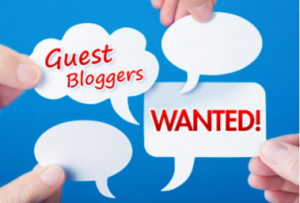 There is a limit to what you can write and your available time, so you may want to consider finding guest bloggers to post on your blog. Besides providing content from another’s viewpoint, guest bloggers give your audience the perception that another source is endorsing the importance of your website. 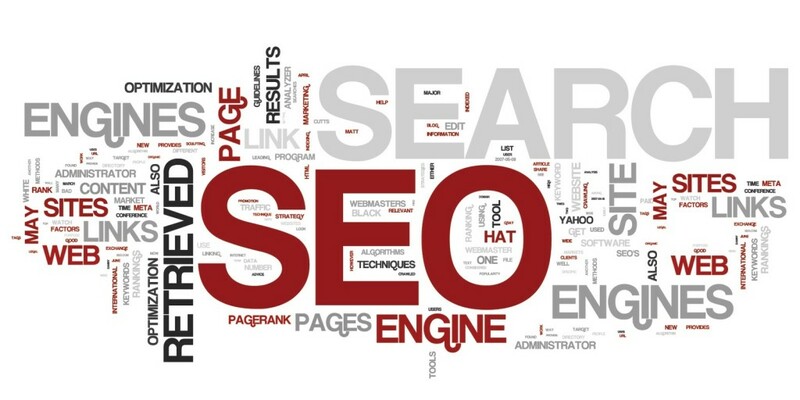 It is also an opportunity to acquire additional back-links, to further boost your search engine visibility. In addition, if your guest blogger has any type of following they may visit your website and if you also become a guest blogger on other sites, that may also attract new visitors to your site. The importance of presenting fresh content on your website is mentioned here repeatedly, but cannot be overemphasized. 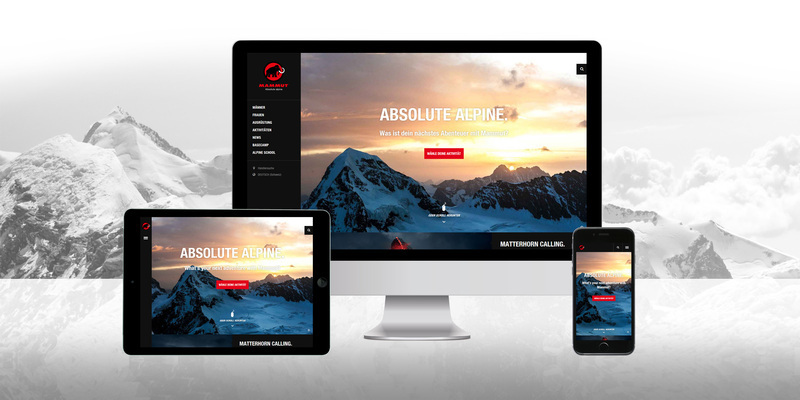 Your website is a “living” document on the Internet and whenever you update the content it alters the way the site is perceived by the search engines and the way your visitors (inluding customers) interact. Frequent revisions, with quality, relevant content will unquestionably help your site’s search engine find-ability. Adding fresh images is also helpful. If your content is of low quality, simply a vehicle for adding more repetition of key terms, it will not only fail to benefit your site, it may get your site penalized by Google, et al. As mentioned elsewhere on this site, maintaining an active blog on your site is a great way to add fresh content regularly.